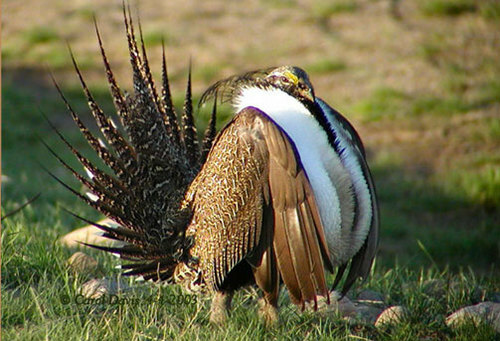 Utah is home to the ancestral greater sage grouse (Centrocercus urophasianus). The destruction of their habitat due to development projects and overgrazing has caused reduction in the populations of greater sage grouse. By making a donation here you will be supporting the Wild Utah Project and Utah State University to study alternative grazing practices that we hope will benefit Greater Sage Grouse and ranchers. North American numbers of the snowy plover have been declining for decades. In order to prevent further decline we need to understand more about the biology and ecology of this bird. 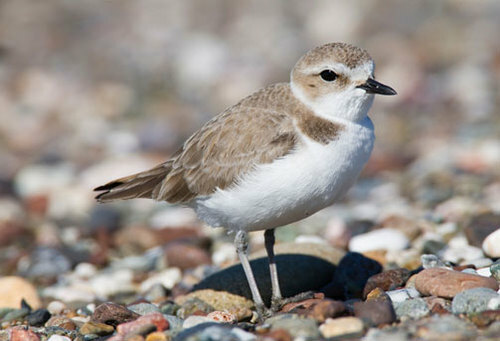 By donating you will be helping to support research and conservation at four snowy plover wintering sites in Mexico, as well as the breeding sites right here at our own Great Salt Lake. The goal of this project is to provide a better understanding of the movements of the snowy plover in order to preserve it in all of the places it calls home. This spectacular parrot is identified as an endangered species “most in need of protection,” having declined alarmingly due to poaching and deforestation. 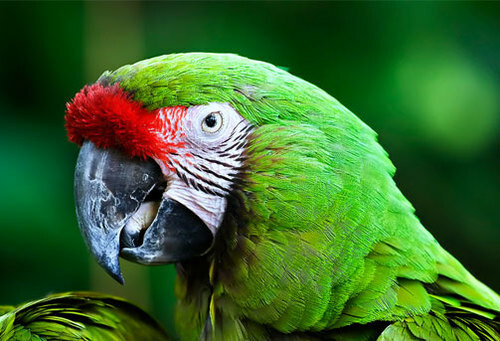 By donating you will be helping to support conservation projects in Costa Rica and Ecuador through the World Parrot Trust. These projects are responsible for raising captive bred macaws for wild release; monitoring and scientific research of released and wild birds; creation of education programs in communities surrounding release sites; and preservation of habitat. Smith’s is putting community first in 2014 by offering a Community Reward Program to help local non-profit organizations. You can be a partner in this effort by linking your Smith’s Reward Card to Tracy Aviary. Each time you shop at any Smith’s location, points will be added to the Tracy Aviary account with absolutely no loss of points to you! Then once a quarter, Smith’s will donate money to Tracy Aviary based on the number of points accumulated. It’s that simple! Get more information on how to enroll. AmazonSmile is a simple and automatic way for you to support your favorite charitable organization every time you shop, at no cost to you. When you shop at smile.amazon.com, you’ll find the exact same low prices, vast selection and convenient shopping experience as Amazon.com, with the added bonus that Amazon will donate a portion of the purchase price to your favorite charitable organization. You can choose from nearly one million organizations to support, including Tracy Aviary! The AmazonSmile Foundation will donate 0.5% of the purchase price from your eligible AmazonSmile purchases. The purchase price is the amount paid for the item minus any rebates and excluding shipping & handling, gift-wrapping fees, taxes, or service charges. You must have AmazonPrime to take advantage of AmazonSmile. Visit the AmazonSmile FAQs to get more information. Need to add some flare to your up and coming fundraiser? Consider an in-kind Donation from Tracy Aviary! From admission passes, to avian experience certificates, to bags of merchandise, there's something for everyone! If you're interested in contacting Tracy Aviary for an in-kind donation for your upcoming event, please complete our online form.